The aim of this website is to explore the many aspects of Turkish grammar and language. Here you will find theory, examples, audio, video and many types of exercises for almost every grammatical issue. 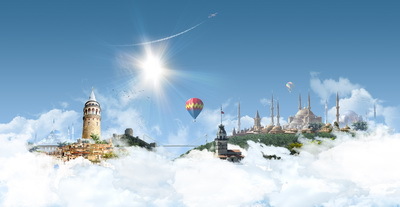 Both beginners and advanced learners of Turkish language will be helped in their studies. All the learning material is online and free. This website was created by Panagiotis Georgalas, who teaches Computing in Secondary Education in Athens, Greece. Several innovative online educational methods have been implemented throughout the website. You can practise your Turkish language skills, watching videos, listening to songs, reading rss feeds and news from carefully selected sources.